Ride 'em, cowboy! 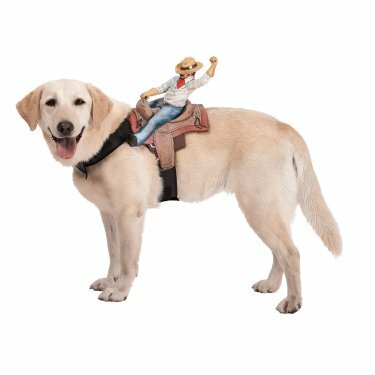 This doggie is now a buckin' bronco! Yee-haw! Available in One Size fits most Medium sized dogs.